The Borealis Echo fat bikes have some high quality componentry and great performance at a midrange price. With carbon frames and SRAM X01 shifters and chainstays, these mountain bikes are designed for rough and snowy rides. Though the wheelsets could use a bit of an upgrade, these bikes delivered some great power on the trail. 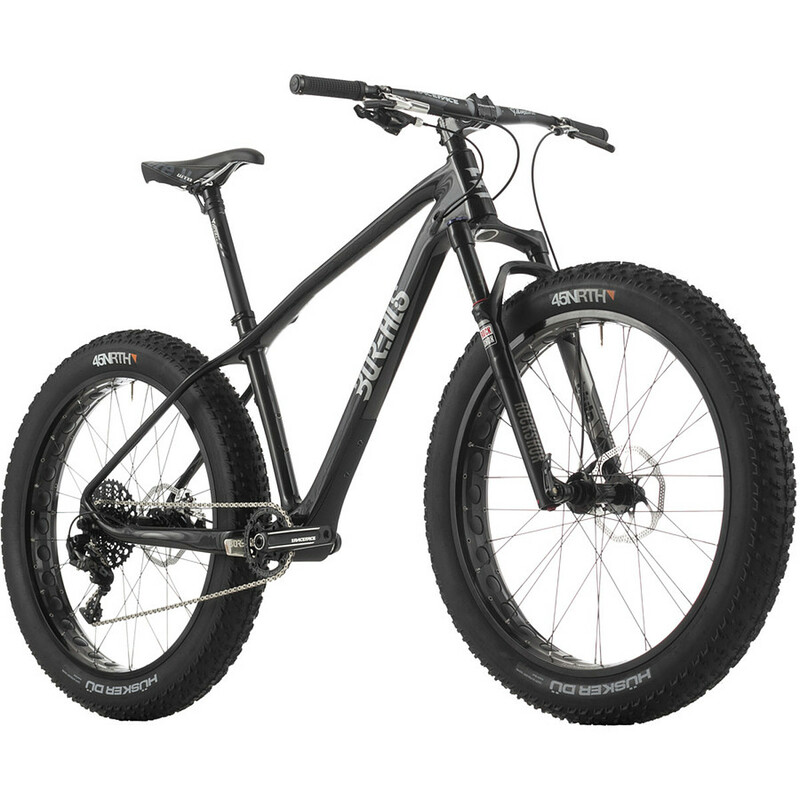 Borealis is pretty new on the scene, but specializes in fat bikes. They’ve been around only since 2013, based in Colorado. With their focus on making mountain bikes light and advanced, they aim to produce fat bikes that can hit the snowy mountains with ease. That’s what they’ve promised with the Borealis Echo, although we couldn’t test it out on snow to find out for ourselves. We did manage to take it through some rough trails, though, and we loved how they performed. Weighing just under 30 lb or around 13 kg, these bikes are not too heavy for a fat bike, but the wheels were kind of a deal breaker for us. They were not only heavy, accounting for around 6 lb, but they also rolled real slow and sloppy. Other than that, these hardtails handled efficiently and nimbly on the trails, and picked up some great speeds even on those rockier paths. The RockShox Bluto held up well for this, making the rides quite stable and confident overall. A durable, light fat bike built for rough trails and weather, with some quality equipment and performance. If you’re going to be spending three to four thousand dollars on a Borealis Echo, you might want to upgrade the wheelset. That’s really the only complaint we had about this bike. The overall performance and specs offer up some great quality for experienced riders.